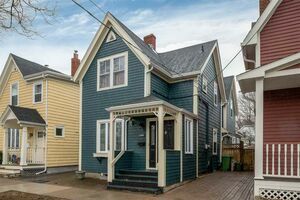 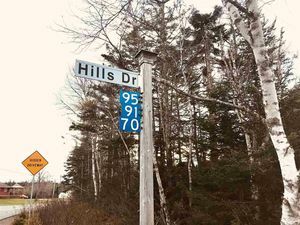 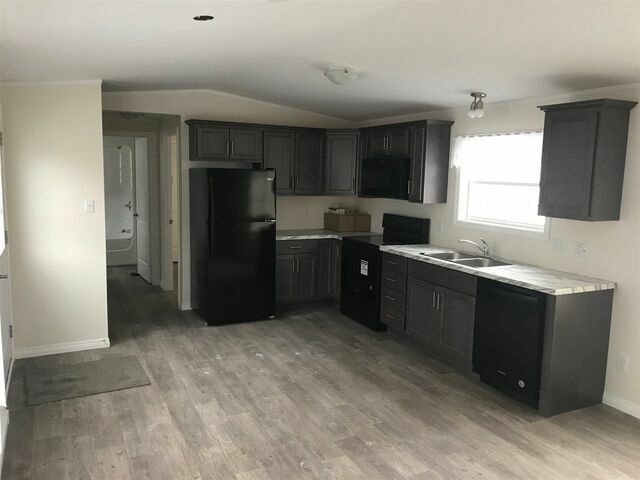 9 Glenda Crescent, Fairview (MLS® 201902924 ) Join the Tiny Home Movement!! 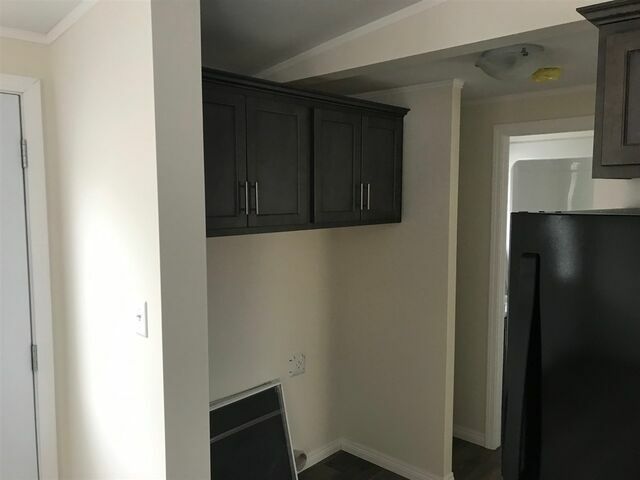 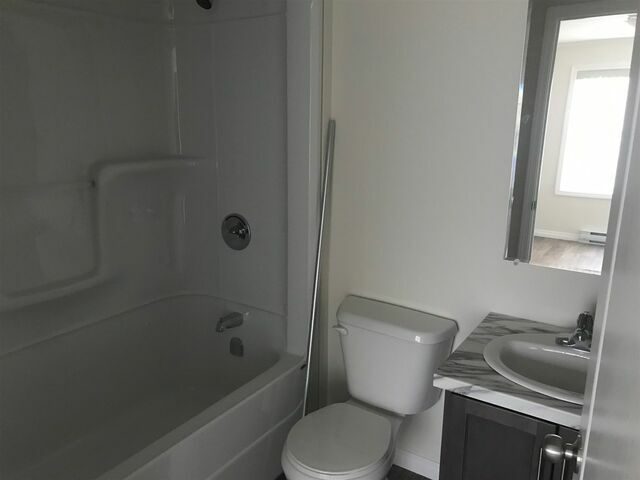 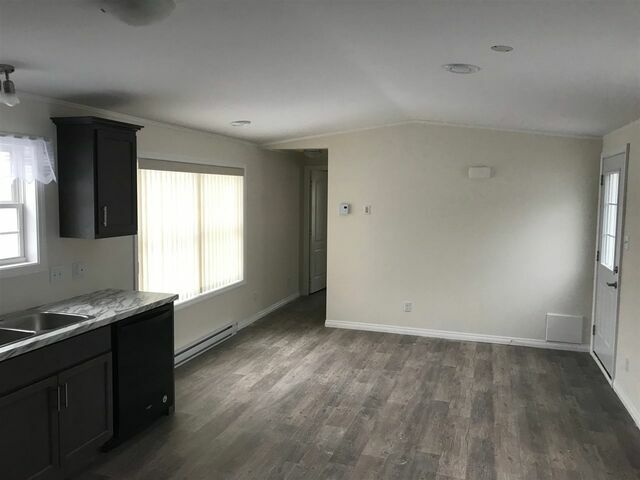 Brand New 2 Bedroom, 2 full bath Maple leaf Mini Home to be located in Halifax's most sought after land lease community in Fairview. 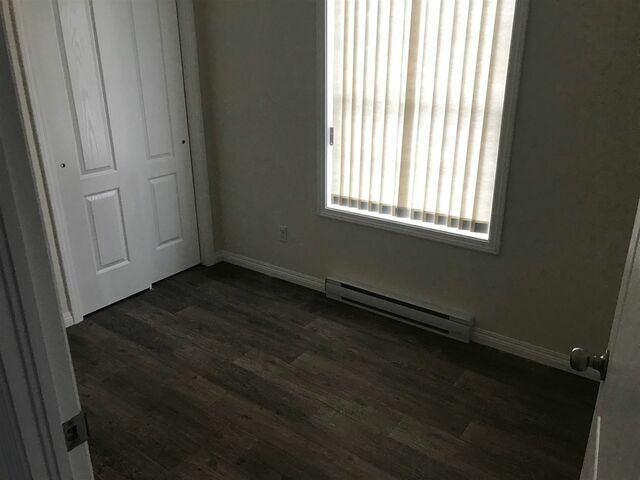 Home includes Fridge, Stove, Dishwasher, Microwave Range Hood, Ductless Heat Pump, Maple Leaf Homes is an Industry leader and these homes are very well-built and very energy efficient. 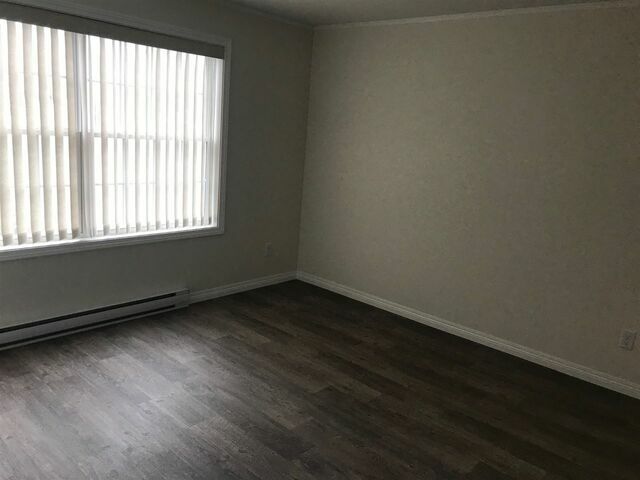 With the ductless heat pump and electric baseboard, along with the upgraded insulation package, your NSP Budget billing will be in the area of $115 per month year round. 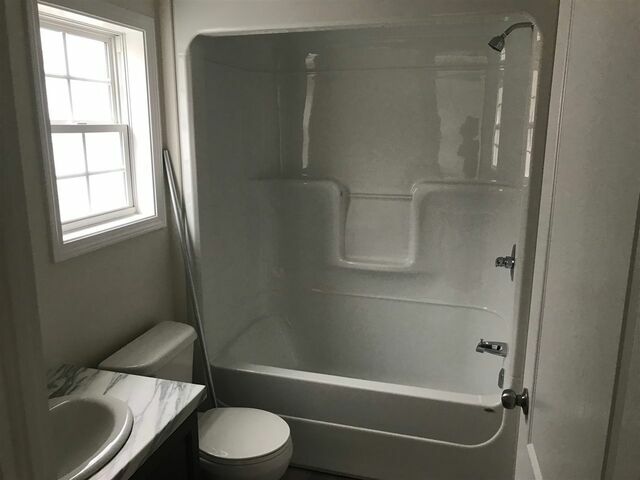 Protected with a 10 Year Atlantic New Home Warranty.